West German midfielder Herbert Neumann had a long spell at Koln with whom he won the Bundesliga during 1977/78 season. He earned his only cap for West germany during that same season, in a Friendly on February 22, 1978 (West Germany 2-England 1). He was substituted in the 72nd minute by Bernhard Dietz. 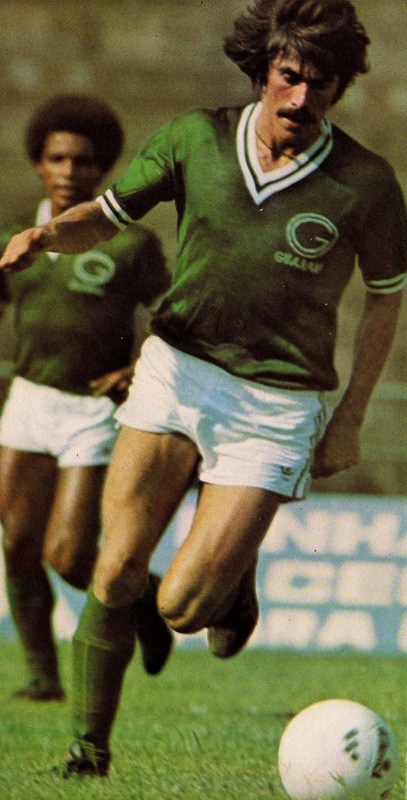 He was never selected again, despite a spell in the Italian Serie A with Udinese and Bologna in the early 80s. 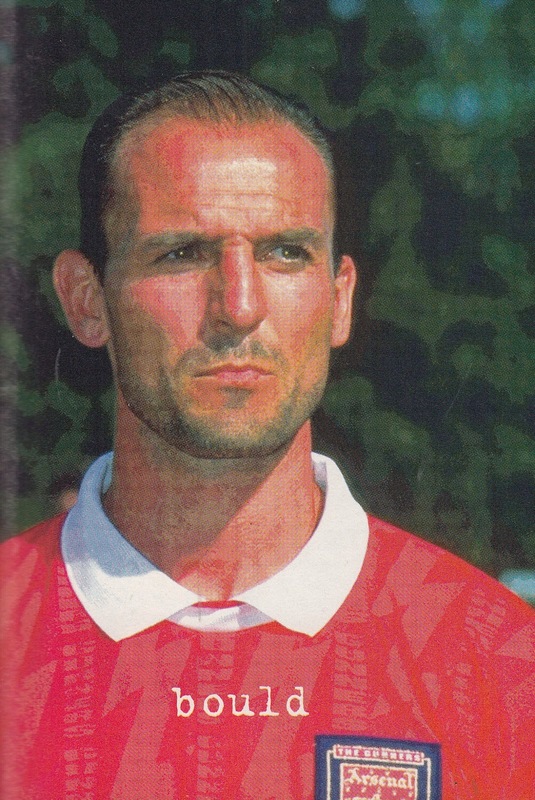 English defender Steve Bould was part of the successful back four of Arsenal of the late 80s and 90s with George Graham and Arsene Wenger. However, International opportunities were limited and he only earned two caps (aged 31, both at Wembley) in friendlies days apart under Terry Venables in May of 1994. On May 17th, 1994, England defeated Greece (5-0) and on May 22nd, England and Norway played in a scoreless tie. After these matches he was never selected again. 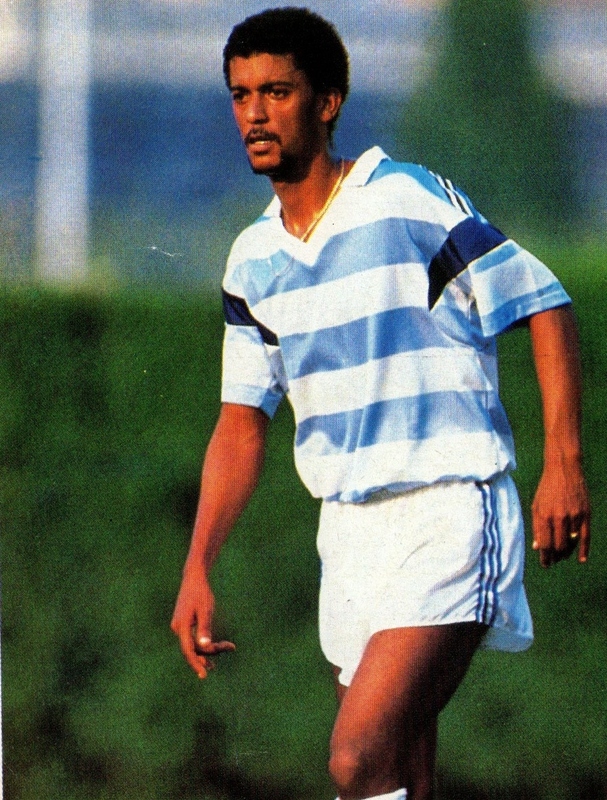 Portuguese forward Jorge Placido benefited from the Portuguese National Team players strike following the 1986 World Cup (Saltillo Affair), to earn his first caps as Deportivo Chaves player. He earned his first cap in a friendly vs. Belgium on February 4, 1987 (1-0 Portugal win), by replacing Adelino Nunes in the 40th minute. He then had his most successful cap in a EC qualifier on March 29, 1987 vs. Malta (2-2 tie) by scoring Portugal’s both goals. He earned a move to Porto, but was transferred the following season (1988/89) to Sporting Lisbon. He earned his last cap as a Sporting player in a friendly vs. Greece on January 25, 1989 (2-1 away Portugal win), by replacing Rui Jordao in the 59th minute. He earned a move to France’s Racing Paris the following season, but was never capped again. Brazilian and Guarani midfielder Zenon was highly rated and promised a bright future following the 1978 World Cup. He earned all four of his official caps during the 1979 Copa America. However, he was discarded by the new Tele Santana regime and was never called up again. 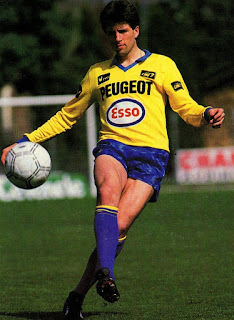 French midfielder Thierry Laurey had spells at Olympique Marseille and Montpellier, but it was at Sochaux during the 1988/89 season that he had his greatest success. He was instrumental in the newly promoted squad earning UEFA Cup qualification at the end of that season. He earned his solitary cap during that season with Michel Platini in charge. He played in the World cup qualifier vs. Scotland on March 8, 1989 at Glasgow that France lost 0-2. He was never called up again afterwards.